Is mother nature wreaking havoc on your parking lot or walkways? Is windblown litter the first thing your customers see? Our parking lot sweeping team members are efficient and thorough and we will develop a plan for litter removal and control for you. 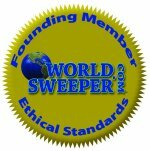 Immaculate Power Sweeping, LLC offers fast, friendly and courteous service. We use the best equipment and maintain a skilled staff to answer your questions. 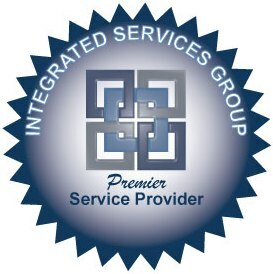 We have built our reputation on our commitment to providing quality service, and has earned us many valuable customers. 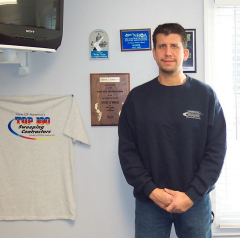 For twenty years we have been been in the parking lot cleaning business and we look forward to serving the surrounding area for many years to come. We clean parking lots of many different sizes so we can work with you to find a time for your parking lot sweeping. No job is too small and we have the street cleaning machines to take on large pavement sweeping and municipal road cleaning jobs. Our street, road and lot cleaning services will get the job done. Your customers will notice a messy, littered area. Our goal as a parking lot cleaning and maintenance business is to keep your parking lot immaculate. Your business image will be top notch. When Immaculate Power Sweeping LLC cleans your parking lot we usually will walk through with blowers and get the debris that is against the buildings or in cracks along the sidewalks. We will blow that debris into the parking lot and sweep it up with our Schwarze parking lot sweepers. We will be ready to deal with any emergency problems that arise such as abandoned waste or dumped items. We can replace your light bulbs to keep your parking area safer and better lit at night. Our parking lot sweeping service will keep your business entrances immaculate. Immaculate Power Sweeping LLC will come at a time that will have the least impact on your business operation to service your pavement sweeping needs. We will work with you to fit your budget and needs. We have the road cleaning equipment and the expert staff to meet your needs year round. 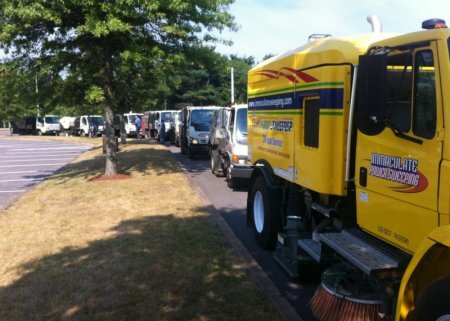 With our fleet of parking lot cleaning and street cleaning machines we can keep on top of any problems that may happen. Your parking lot will be litter free thanks to our parking lot sweepers. Does your property have porous pavement? Immaculate Sweeping stays up to date on new technologies in lot and property paving systems for thorough porous pavement cleaning and maintenance. Our Regenerative Air Cleaning Machines can handle porous asphalt pavement sweeping and vacuuming jobs. Sometimes winter in the northeast leaves roads pitted. Our street cleaning equipment can deal with anything that mother nature throws at us. The gusty fall season can be the busiest time of the year for street sweepers. Our street cleaning equipment team will remove your leaves during the fall season before winter sets in. Then throughout the winter we can bring in our snow cleanup equipment as needed. We have snow plows and bobcats to keep your parking spots clear. Immaculate Power Sweeping also provides de-icing. We are prepared to deal with any issues that can have an adverse effect on your parking lot or business access. Remember, we also do Spring Cleanups to get your property into immaculate condition. We call ourselves Immaculate Power Sweeping LLC because we are dedicated to providing immaculate service to you our customers. Our street, road and lot cleaning services staff go to great lengths to meet our customers needs. The parking lot cleaning and maintenance staff of Immaculate Power Sweeping is willing to work with you to find a solution to keep your parking lot clean and safe on a daily basis if needed.